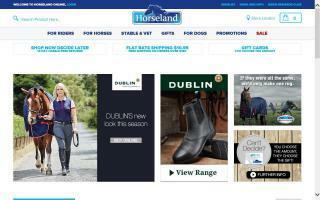 Oceania Horse Tack Shops Directory - O Horse! 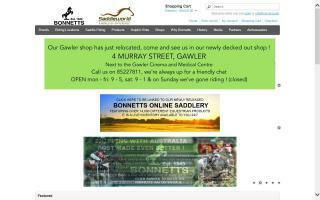 Large Australian retail chain of equestrian suppliers. 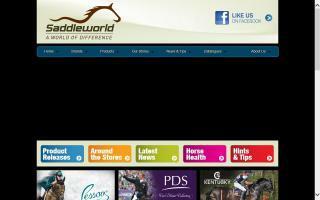 One stop shopping for saddlery, clothing, veterinary supplies and new and second hand saddles. Northland Equestrian is an established equestrian facility based in Whangarei, New Zealand. Our family-run company provides a wide range of services within the equine world; always focusing on quality rather than quantity. Originally from The Netherlands, we moved to New Zealand in 2007. 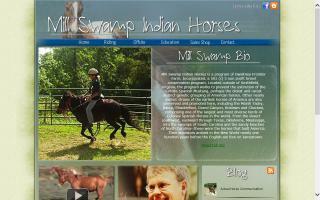 Here, we are continuing to offer a wide range of equestrian-related services and products. Services available at Northland Equestrian include riding lessons for children and adults, a sporthorse stallion at stud, horses for sale, and training. We provide a wide range of equine products imported from Europe. The growing list of brands we import and stock can accommodate the modern rider with all their needs. The fact that we sell new and pre-loved products means we are able to provide goods in different price categories, making our products accessible to all riders. 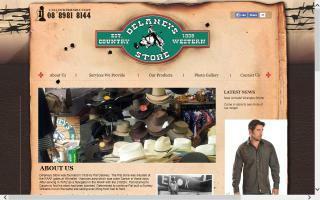 At Saddlery Warehouse our goal is to provide New Zealanders with real value for money. How we achieve this is simple: we buy bulk direct from international suppliers and pass the savings onto you by cutting out the middle man.